On an overcast Friday night, the Trojans traveled to George Patton Park, the home field of the Eagles of Cesar Chavez Academy. The pace of the first half was very much dictated by CCA and the action was very chaotic from end to end. With about 10 minutes remaining in the first half, Clarenceville Captain Evan Keoshian sent a shot that took a bizarre deflection off the hands of the Eagles goalkeeper and into the net. The Trojan defense withstood several chances by CCA in the final few minutes and was able to escape the first half with a one goal lead. 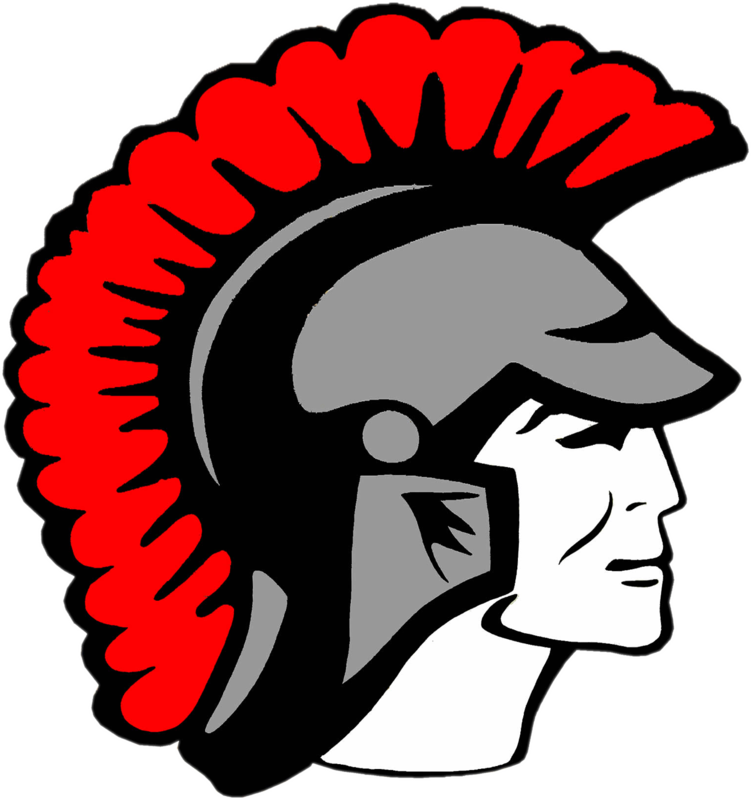 The second half saw several more chances on the Clarenceville side, as the Trojans were able to gain more possession and get numbers up in the attack. Gavin Mitchell and Alec Mitchell were once again superb as centerbacks, and were key in the Trojans holding onto the lead for the entirety of the second half. Despite several chances for both teams, in the end, there was only the one first half goal in the match. Clarenceville will open their field for the first home match fn the season on Monday with JV taking on Robichaud High School. Kick off will happen at 5:30!